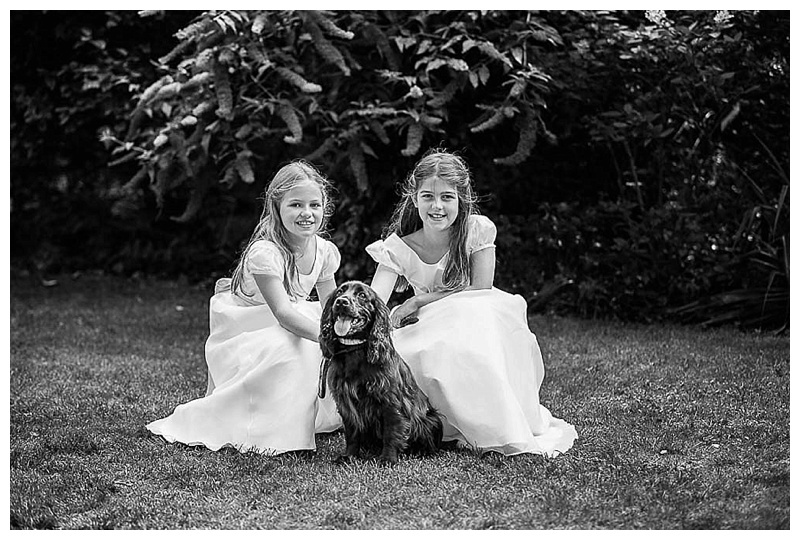 Rolo, my cocker spaniel, and I enjoyed a wonderful morning recently doing a photoshoot with these pretty and beautiful flower girls in Warwick Square Gardens, London. 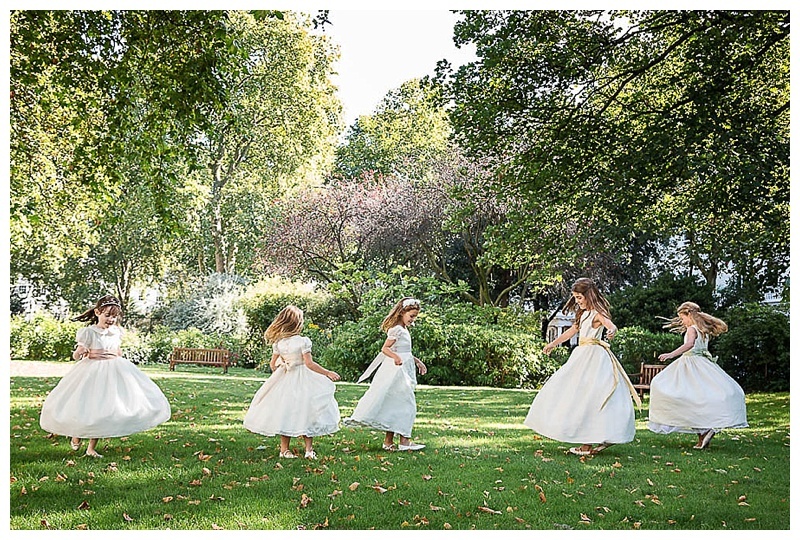 The photoshoot was in collaboration with dress designer, Sarah Colfer, who creates the most enchanting and adorable dresses for flower girls and bridesmaids at Little Bevan in Pimlico. 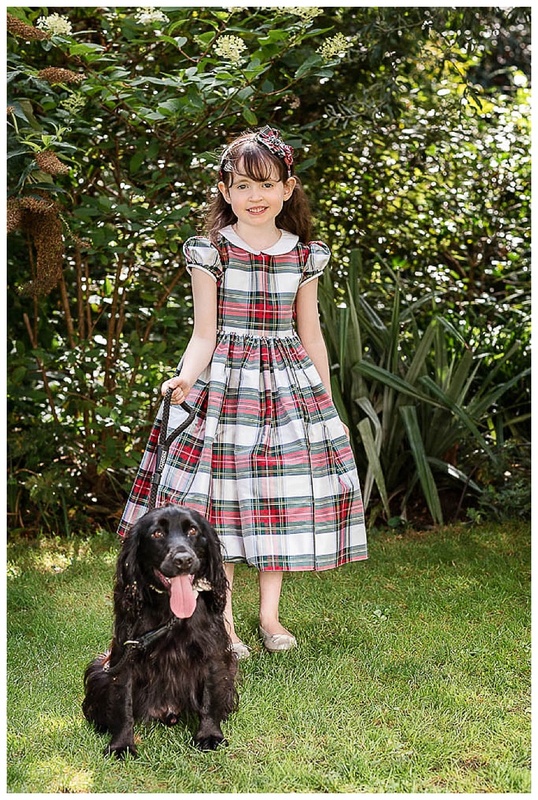 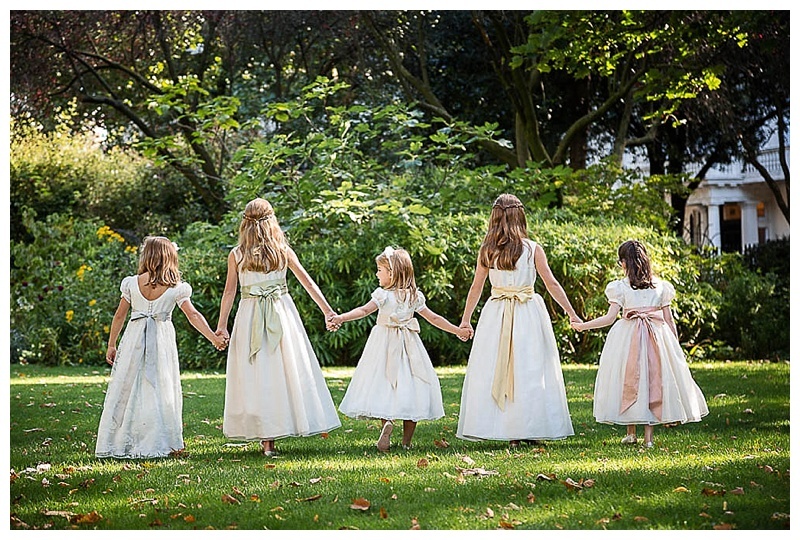 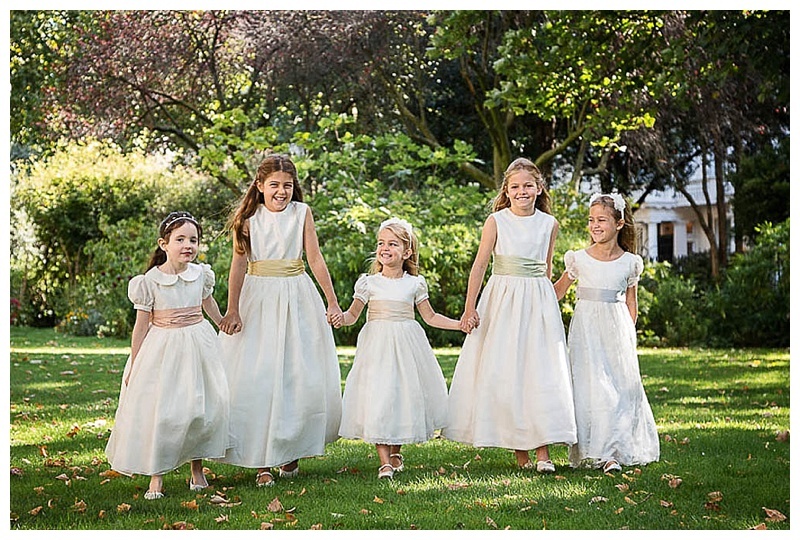 Little Bevan's dresses are perfect for Weddings, Christenings, Holy Communions and Parties. 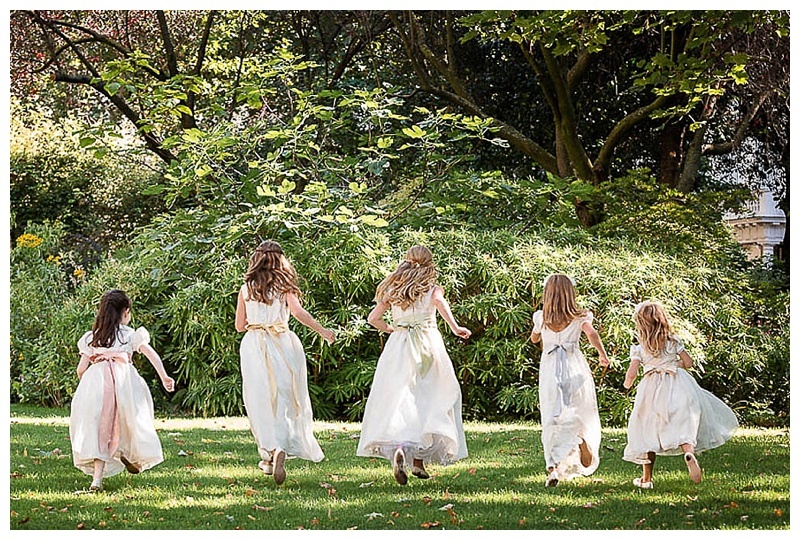 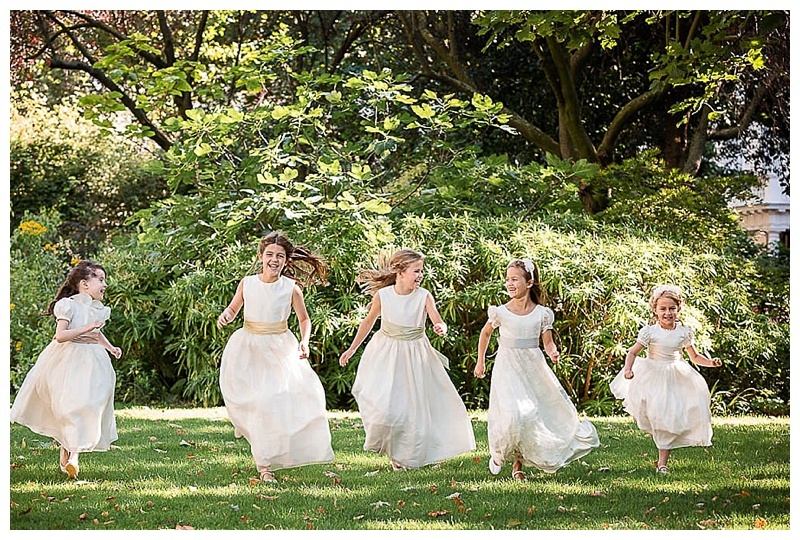 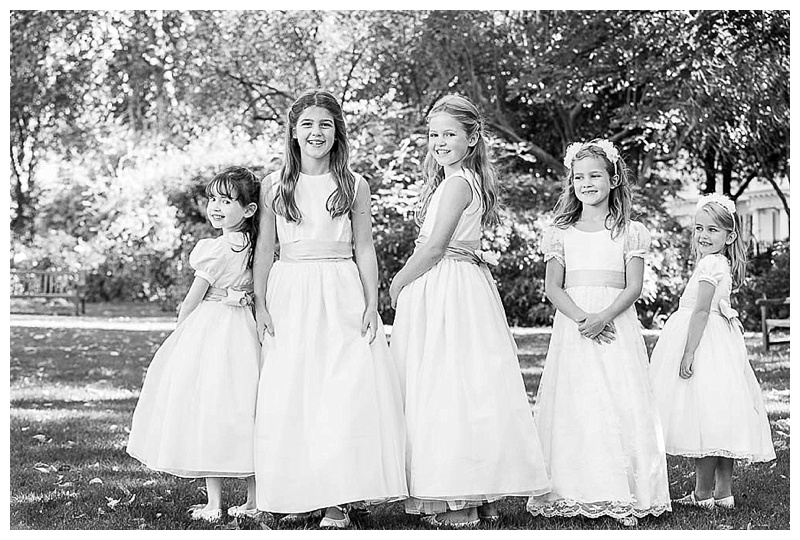 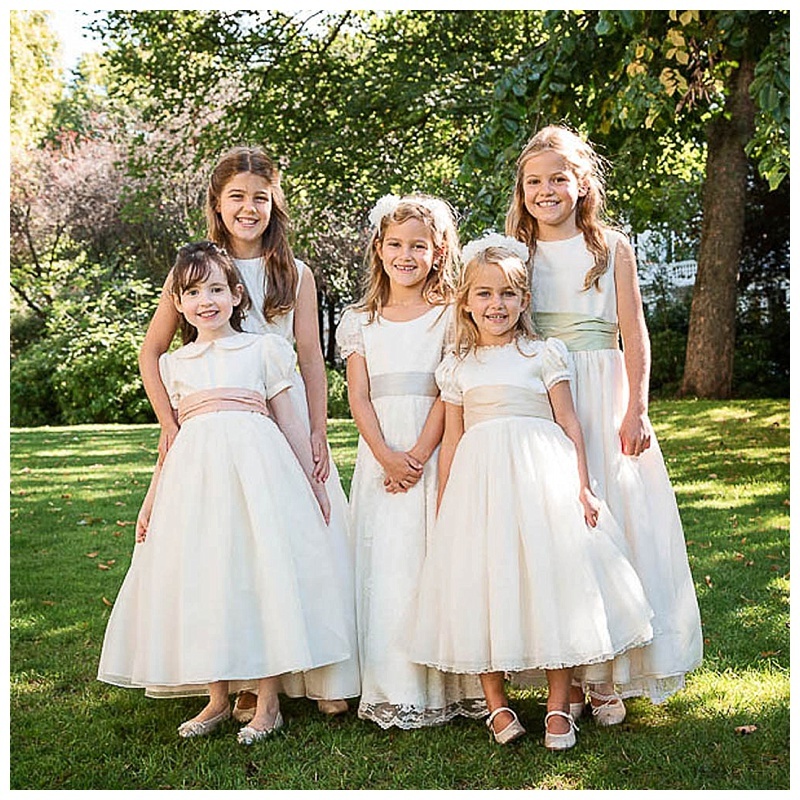 The flower girls, Honor, Lila, Thea, Amelie and Amelia were so unbelievably well behaved and looked lovely in the gorgeous silk dupion dresses. 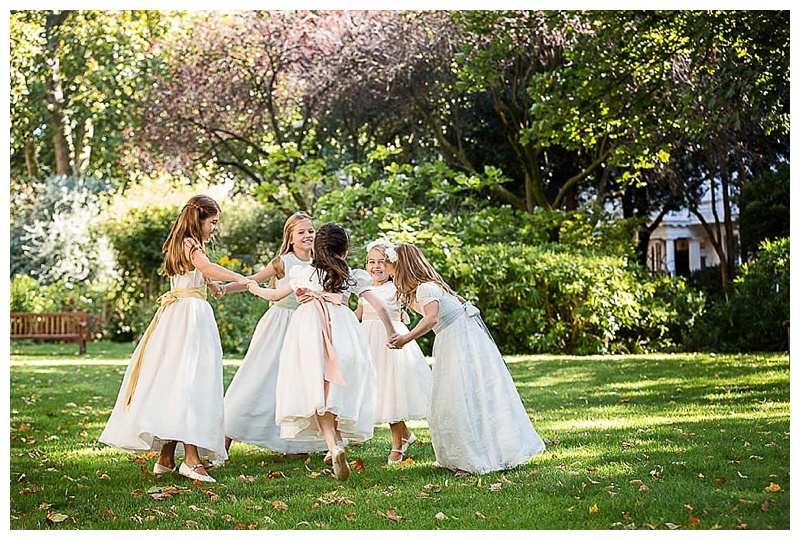 They had a lot of fun walking, skipping, twirling and felt like princesses for the day. 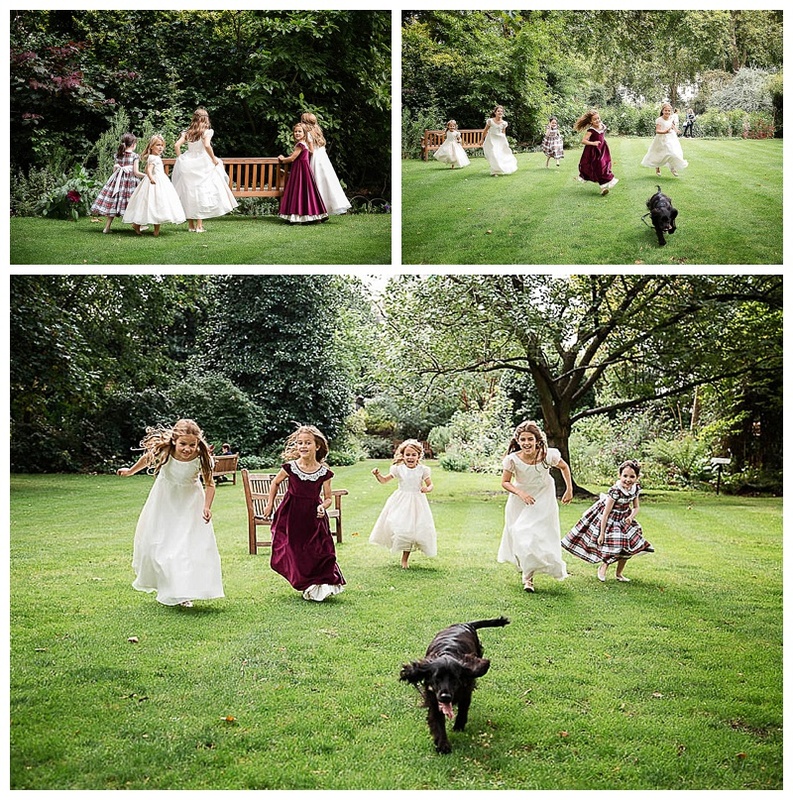 ... until he got loose! 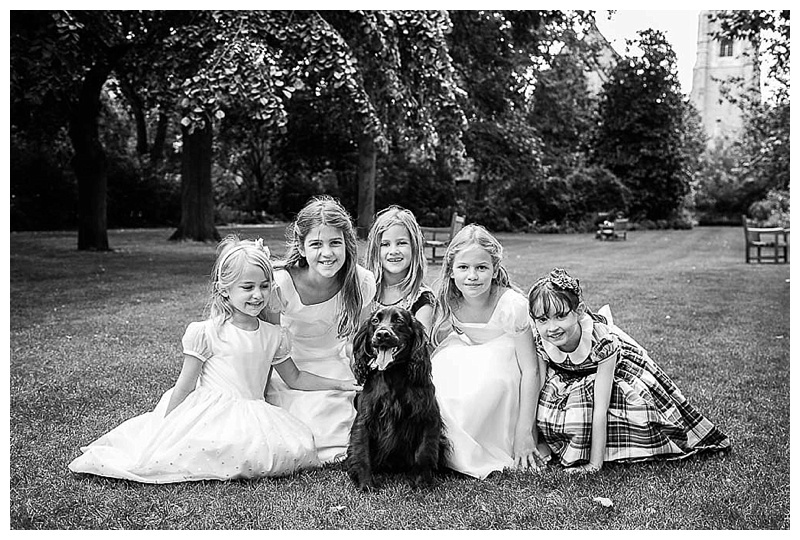 The girls then enjoyed playing chase/hyde and seek with him in the gardens of Warwick Square with great hilarity. 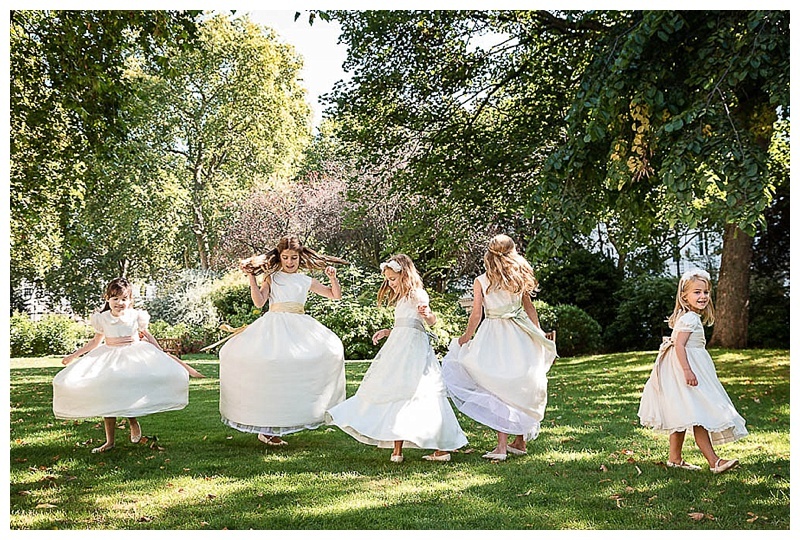 More to come in my next blog and if you would like any further information or to book a shoot please contact the studio on 020 8748 1988 or email me serena@serenabolton.com.